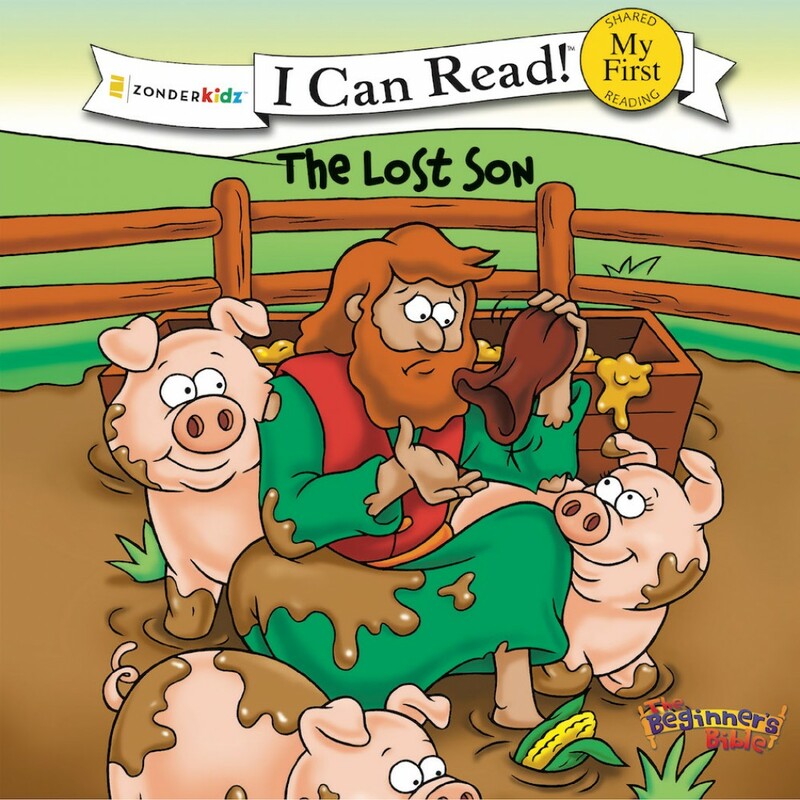 The Lost Son By Zonderkidz Audiobook Download - Christian audiobooks. Try us free. This story of the prodigal son teaches the power of God’s love and forgiveness. God is always happy when lost people come back to him. Readers experience the love of God through the story of a loving father in this My First level book.